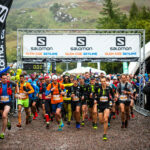 Entries open on February 5th for the 2019 Skyline Scotland running festival. 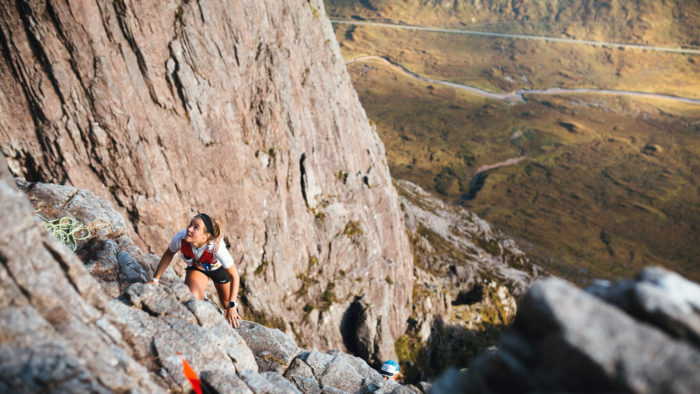 As ever top mountain runners from all over the world are expected to take part in these exciting races. 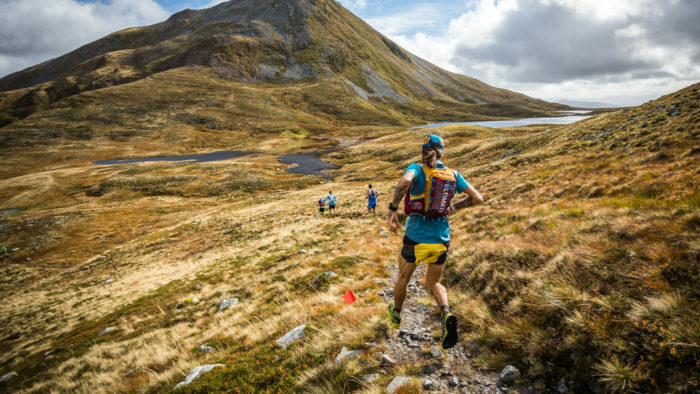 Ehunmilak is a very special race and they’ve just announced that they’re putting on an Ultrafest for their volunteers, to celebrate the people who make the race possible. 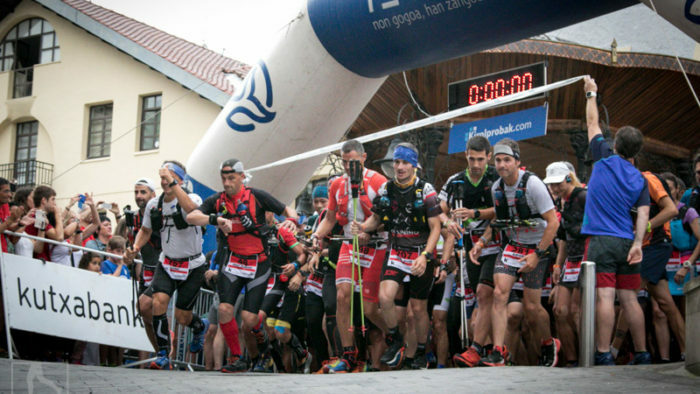 It was the inaugural Oman by UTMB at the weekend. 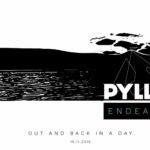 It promised to be technical and it certainly exceeded all expectations. 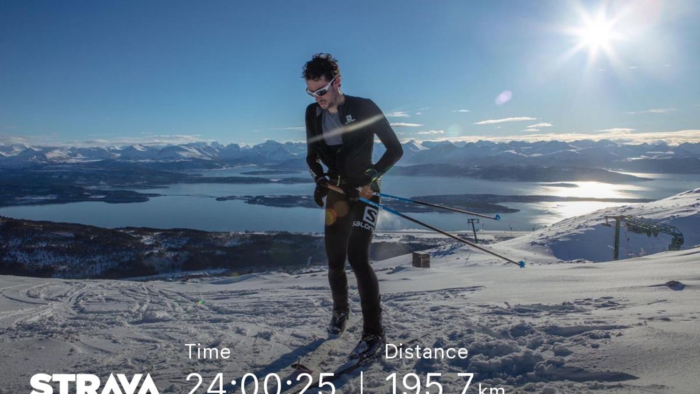 Here’s how finisher Tarquin Cooper found it. 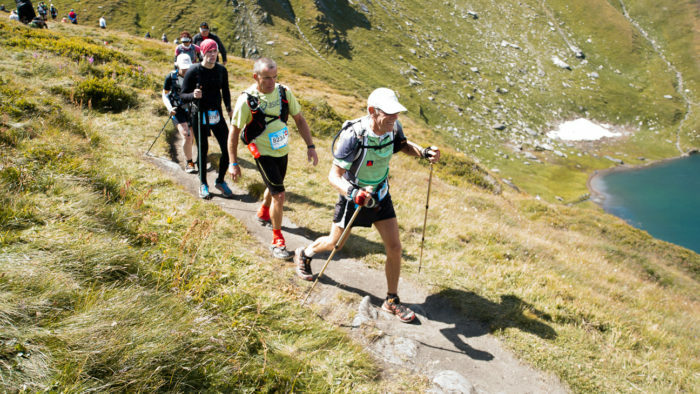 Oman by UTMB is Coming! 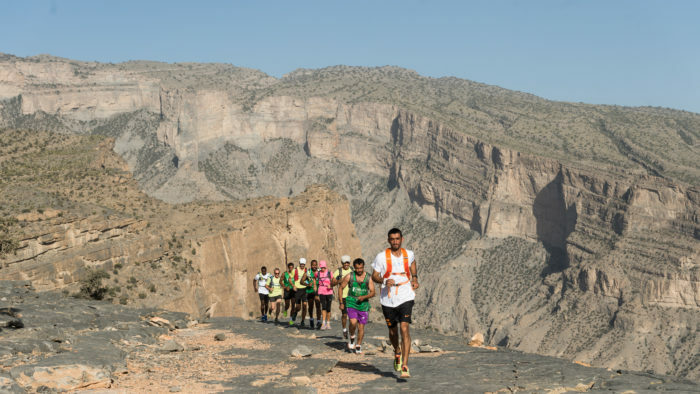 This weekend sees the exciting new Oman by UTMB race taking part for the first time. 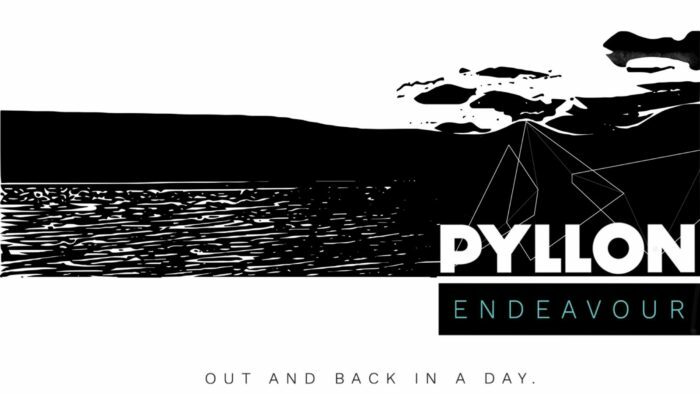 Here’s what you need to know about it. 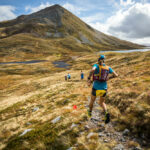 Some major changes have been announced to the TDS race at UTMB for 2019, but it sounds as though they will only serve to make it harder and wilder! 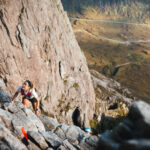 It was Skyline Scotland at the weekend, comprising the VK, ultra, Ring of Steall and Glen Coe Skyline. 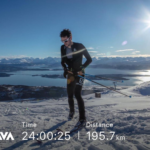 Here’s a round-up of all the action. 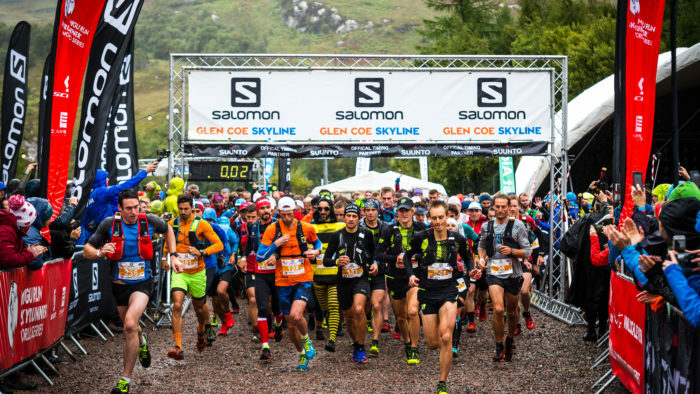 This weekend sees the greatest mountain runners on the planet descending on Glen Coe to take part in Salomon Skyline Scotland.